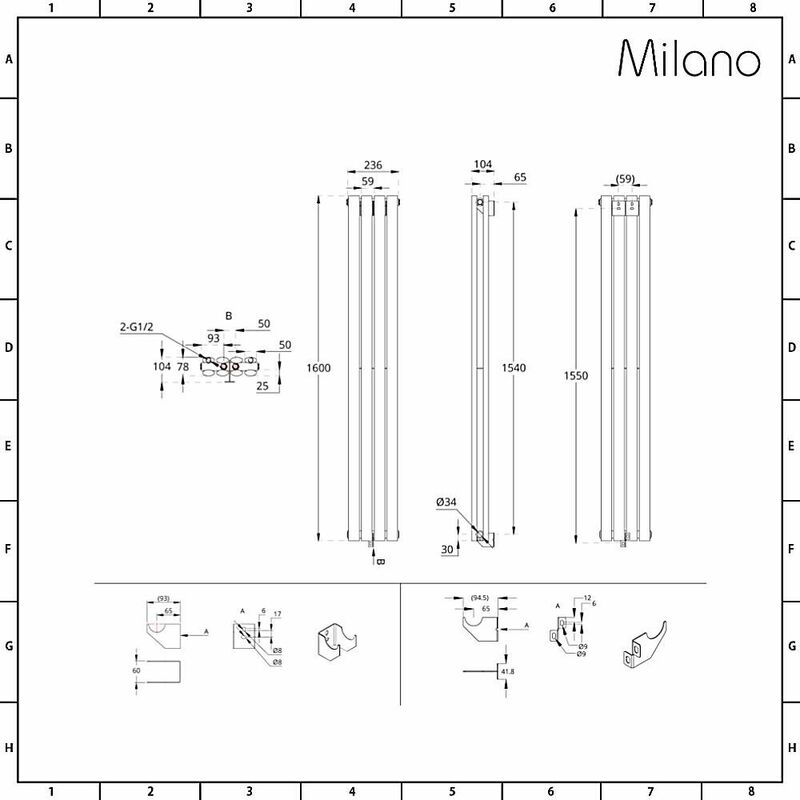 The Milano Aruba Flow 1600mm x 236mm anthracite vertical designer radiator will bring luxurious warmth and contemporary style to any room in your home. 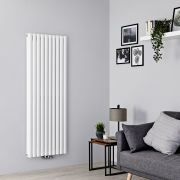 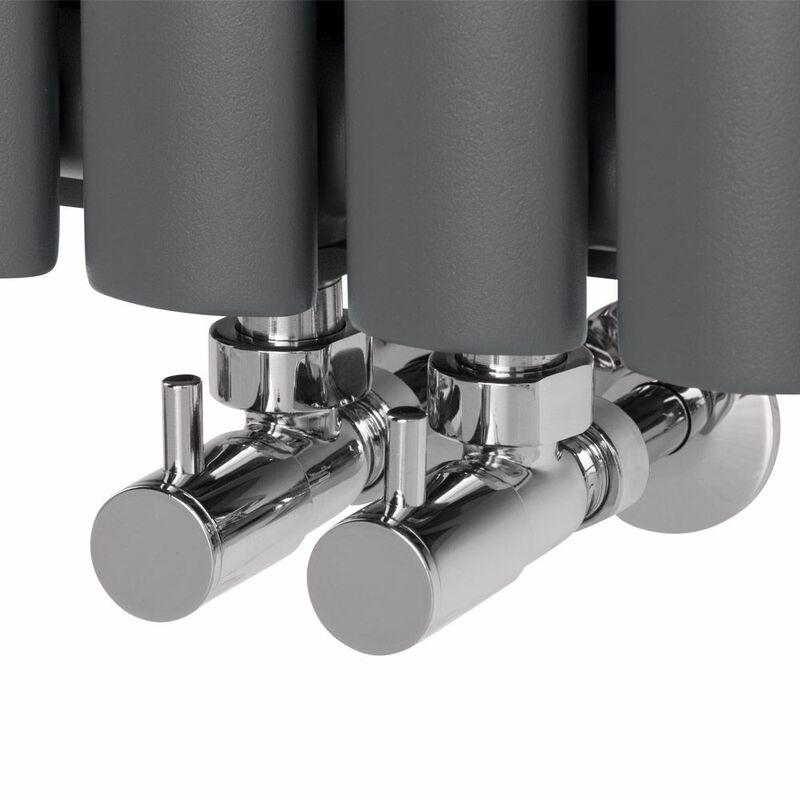 The Aruba Flow vertical radiator features middle connection valve inlets, which makes it ideal for rooms with limited wall and floor space. 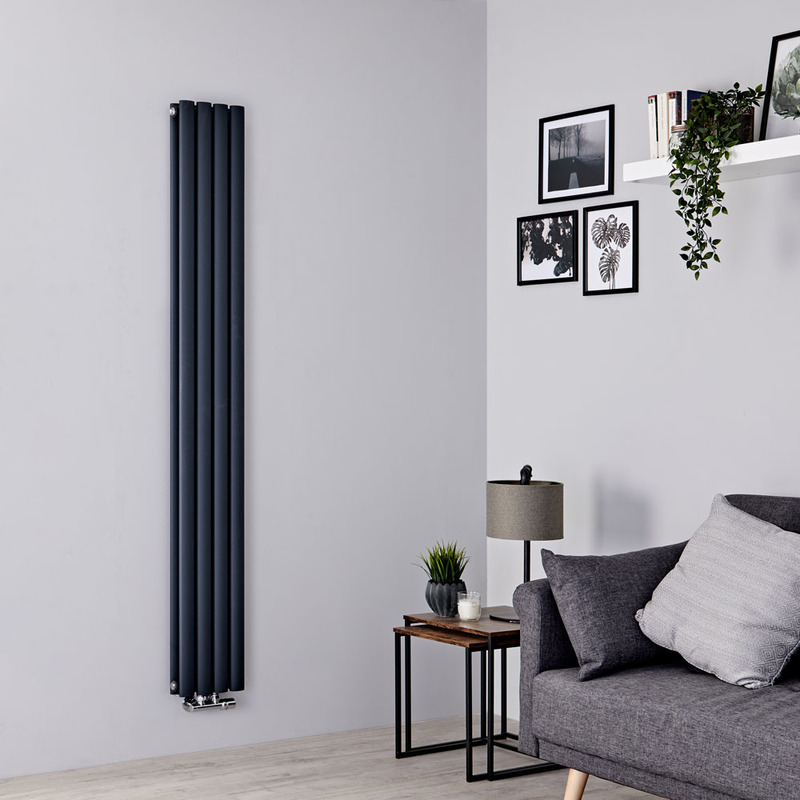 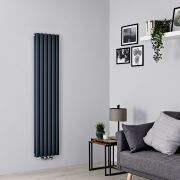 Ultra slim-line and featuring an attractive anthracite finish, this radiator is sure to enhance the look of any space, completing a high-end, designer aesthetic. 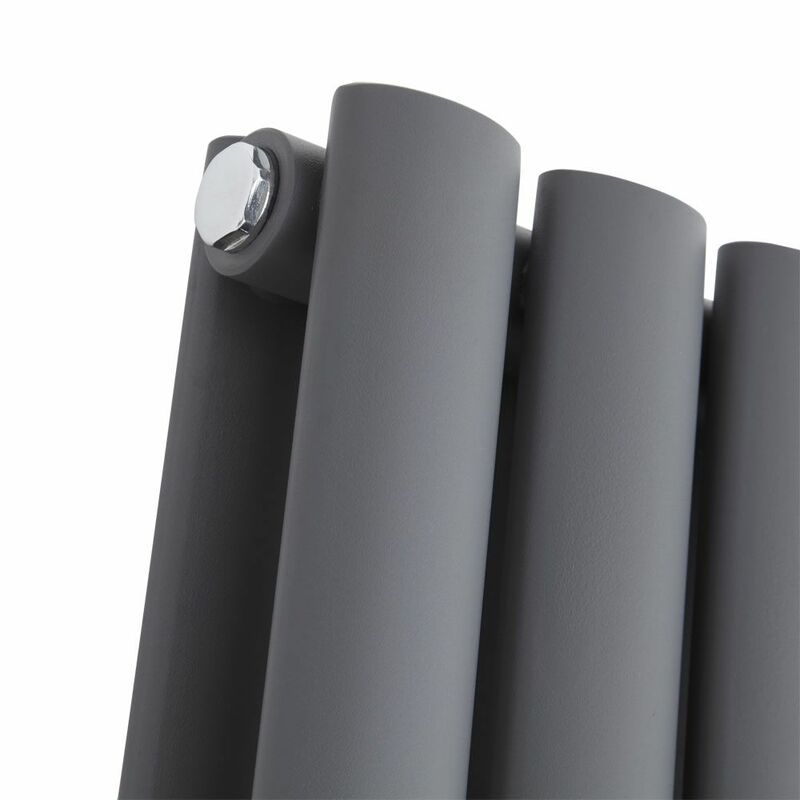 The Aruba flow vertical radiator is made from premium quality steel for guaranteed durability. It produces an excellent heat output to ensure your room is quickly transformed into a warm, welcoming and cosy space.